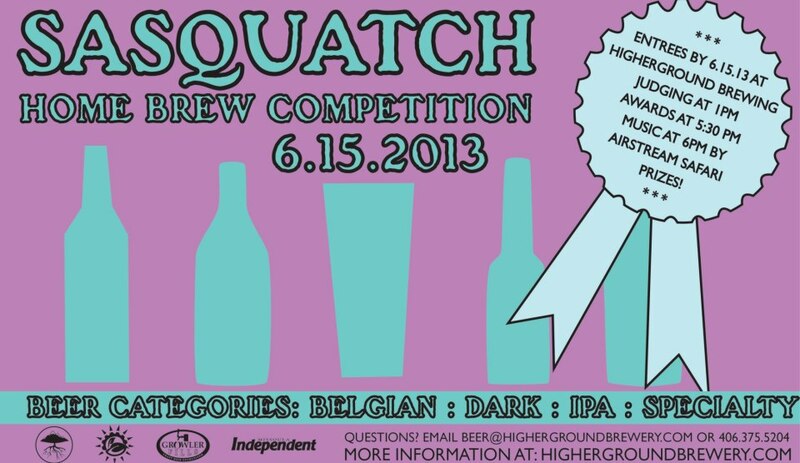 The Sasquatch Home Brew Competition is almost here! All entries are due by Saturday, June 15 at noon at Higherground Brewing Co. at 518 N. First Street in Hamilton (or by 5:00 p.m. on Friday, June 14, if you’re dropping them off at Summer Sun in Missoula). Sponsored by Higherground Brewing Co. and Summer Sun Garden & Brew (with co-sponsors Growler Fills and Missoula Independent) the competition is shaping up to be a great event. Many prizes will be available including merchandise from Higherground and Summer Sun. The grand prize winner will receive a custom label design from the Missoula Independent. The categories are: Belgian, Dark, Specialty and IPA and will be judged by quality folks from Growler Fills, Higherground Brewing Co., Summer Sun Garden and Brew, Triple Creek Ranch and more! Judging gets started at 1:00 p.m. and awards will be handed out beginning at 5:00 p.m. Stick around for live music from Airstream Safari beginning at 6:00 p.m.
More questions? 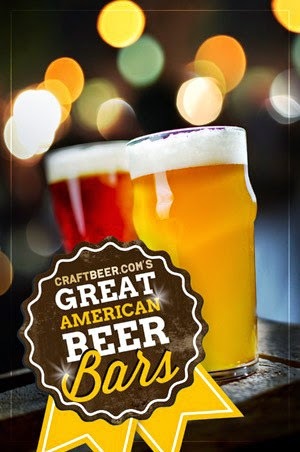 Send them to Beer@HighergroundBrewery.com.